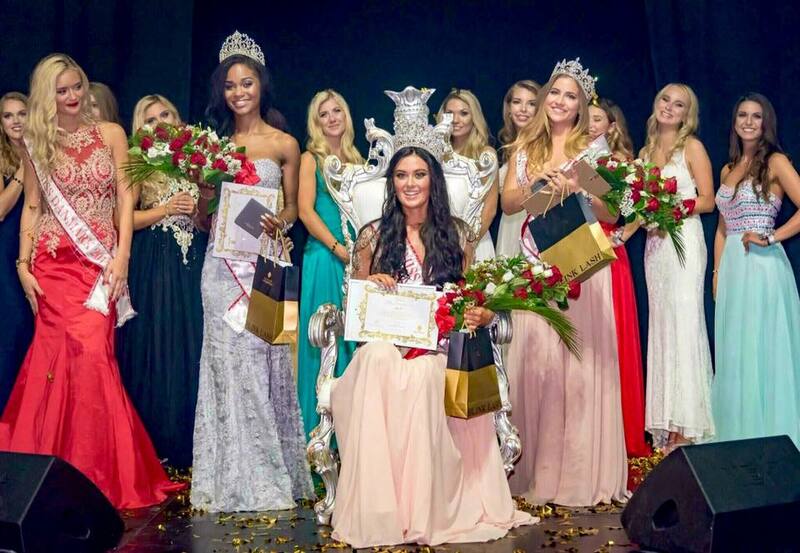 19 year old Helena Heuser was crowned Miss Danmark 2016 last night. 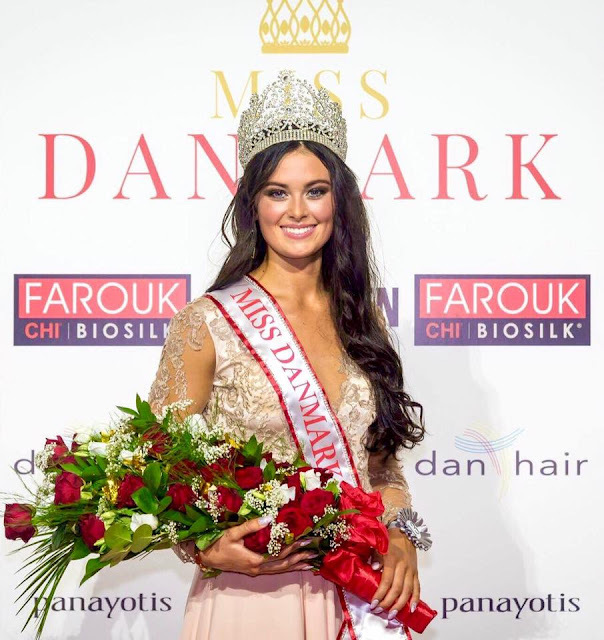 She stands 1.78m tall and will represent Denmark at the 66th Miss World Pageant this December. The first runner-up was Fatoumata Camara and the second runner-up was Elina Dahl. Jessica Llanes Tottrup finished as the third runner-up while Patricia Overgaard Christensen was named the fourth runner-up. Beautiful winner, beautiful top 3! Photos courtesy of Peter Olsen / Omega Photo via Miss Danmark Facebook Page!